Pardon my far-from-perfect Chinese skills, but if my interpretation is correct, the highly-talked-about drama Go Princess Go has been taken down from video-hosting sites due to a breach of moral values. I have seen a couple of episodes of Go Princess Go and I can see that its quirky humor may not sit well with China's censorship agency known as SAPPRFT. 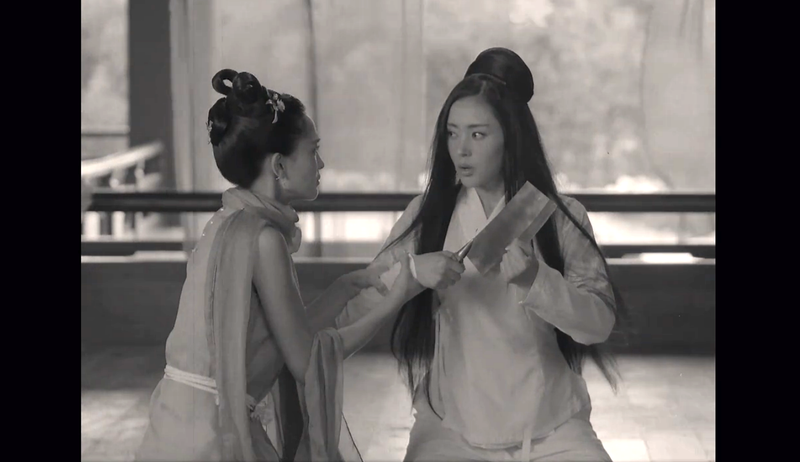 Go Princess Go would have been your average drama if not for its outrageous over-the-top storyline that you will either love or hate. If you are the former, you probably cannot stop watching. Fortunately, the drama is only blacklisted for the time being as its broadcasting company LeTV announced that scenes are being re-edited to accommodate SARFT's citations. A second drama called Monster Killer, which I absolutely love, is also temporarily banned in China maybe for violence (again sorry for my weak translation skills). It's not all bad for Monster Killer because it just had a pretty good run in Hong Kong with its final episode ending at an all-time high. While Monster Killer still can't compare to mainstream dramas, it has amassed enough attention to boost the popularity of rising star Elvis Han (Chinese Paladin 5). Seriously, he is a good-looking guy with a six-pack. Who can resist?